You feed your body, but how do you feed your practice? In this new podcast series, you are exposed to real life yoga teachers who are making a difference in their community. 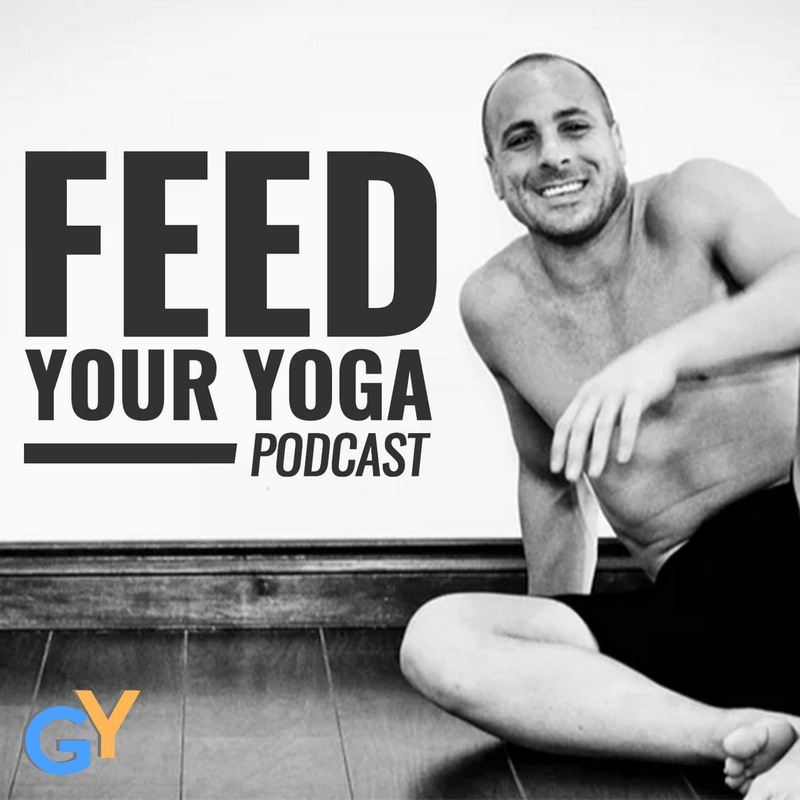 The first 100 episodes will be interviews with Male Yoga Teachers to help inspire more men to practice, as well as to get a glimpse at the complexity of yoga teaching in a world with so many female practitioners. Listen here to the introduction and sign up for the iTunes feed! - As a male teacher what are some of the challenges you have experienced? - Were some of those challenges based on physical attraction from you to the student or from the student to you. How do you deal with that? - When did you start your yoga practice? - What inspired you to start the practice? - What then inspired you to become a teacher? - What does your yoga practice consist of? - Does it follow a tradition like ashtanga or sivananda or zen meditation or is it more a inspired creation? - Are you a full time yoga teacher or do you supplement your income through other sources? Such as owning a yoga studio, published a book, run teacher training or events? - What would you tell your earlier self about "making it" in the yoga world today? - What are some of the challenges you see facing yoga teachers in today's market? - How do you see these challenges impacting yoga students? - What 3 tips for success do you have for new teachers? - How about for seasoned teachers? - Would you like to share any other tips or insights from your teaching, practice or travel experience?